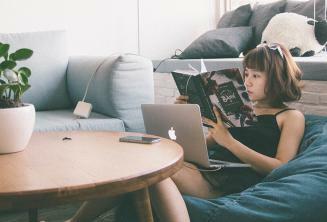 Learn English online, anytime, anywhere! NEW in 2019! 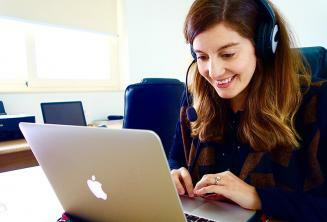 - Maltalingua School of English is pleased to now provide private English lessons and webinars online. At Maltalingua we believe that our fully immersed, group in-class teaching methodology combined with private lessons provides the best chance of improving English in the shortest possible time. With the advances in Internet technology, our students are now able to complement and extend their learning experience by utilising our online learning follow up services. 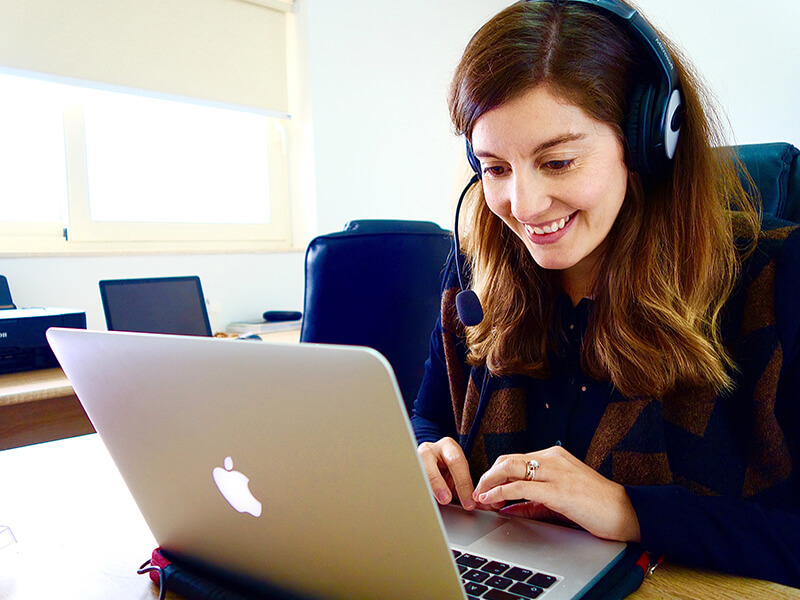 On course completion, Maltalingua students are offered a free complimentary and private Skype lesson with one of our specialised online certified teachers. 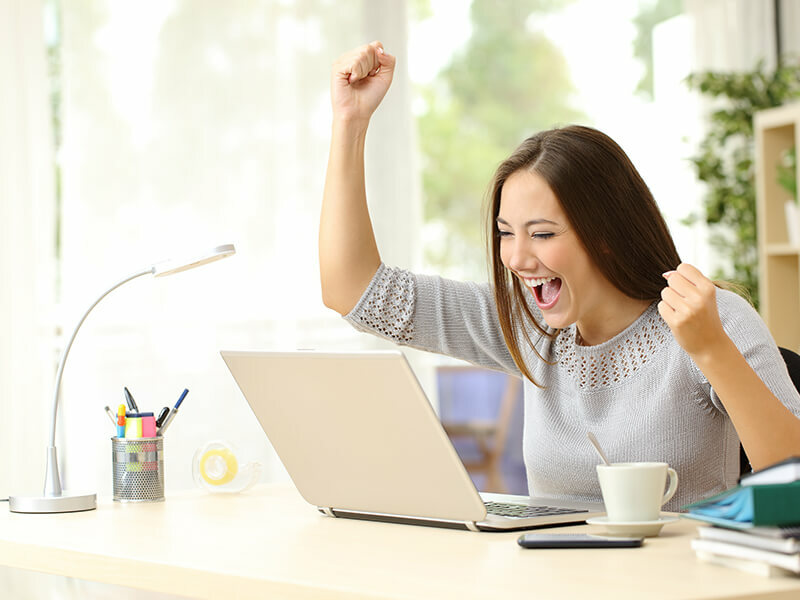 All Maltalingua students who book 10 private lessons or over are offered one FREE online lesson. 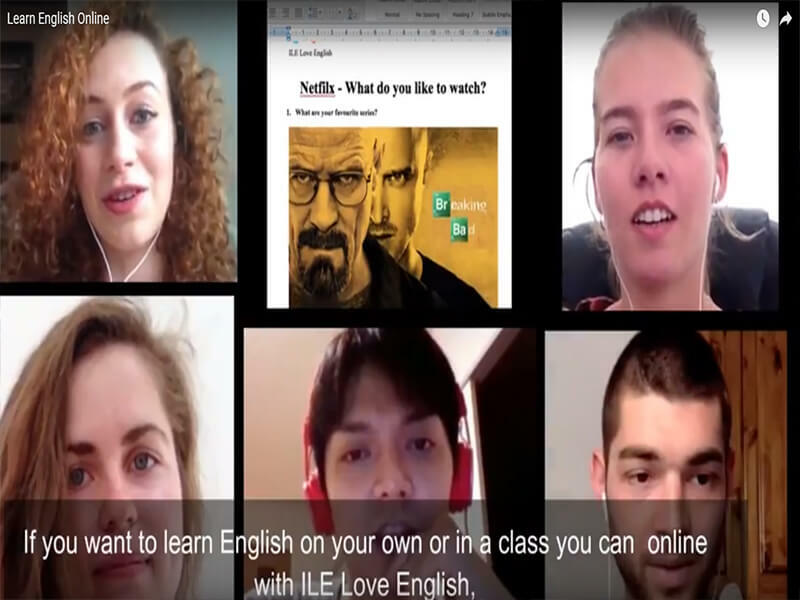 All Maltalingua Business English students are also entitled to a free online lesson where they can concentrate on a particular aspect of the English language or the business world. ALL students can claim an exclusive offer by purchasing a block of 5 lessons for the price of 95 EUR (normally 125 EUR). 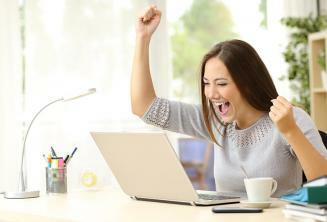 If after your free trial lesson you are not fully satisfied, Maltalingua guarantees a full refund.